Learn about the art of cigar making at Domenico Cigars, where you can purchase 100 percent hand-rolled cigars and cigar accessories. In addition to factory direct prices, you'll also enjoy a chance to see master cigar rollers working at their craft--a unique experience valued by any true cigar aficionado. Under Swiss management, this manufacturer produces small batches of premium cigars, employing only master "tabaqueros" with at least three years of training. Stop by to pick up a gift for someone you love, a client, or for your own pleasure. Arrange to visit Domenico Cigars and other attractions in Punta Cana using our Punta Cana trip planner. We are on your own with the car rental (attention: suitable car not for everyone, it shuts there "differently" than in Europe and if, then necessarily conclude a liability insurance policy, which are never included) shut without notice directly to the factory and are warmly been received. At the beginning there is a free cigar daily to the taste and you can watch the cigar Turners as they do their work. We came just to take their lunch break, which have interrupted them for us extra to show us how to rotate the cigar - this is also not common. There are also rum to taste, unfortunately I could not, as I wanted because I had to continue with the car and thats here really not advisable ;) There is also a shop with jewelry that was secondary during our visit however. The cigars are really outstanding and also affordable. If the payment is made, all variants are conceivable - bar (euro or Peso, credit card, or a mix of everything). The direct is common pass however to not. Because the try on the island is not recommended we pick you up usually by the hotel. The two ladies are really super nice and down to Earth. We made an absolute recommendation. Free transfer from the hotel. Nice not quite cheaper jewelry but with real security. 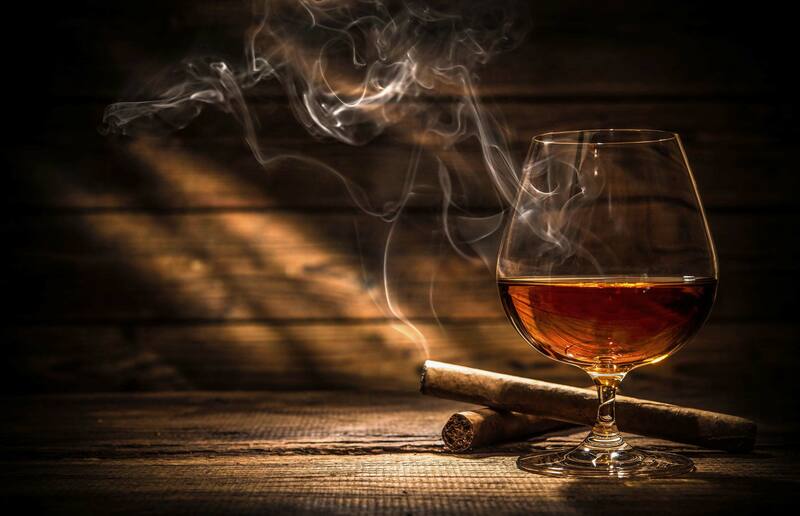 Fair prices for cigars, rum and Mamajuana-Gratisverkostung of it all. No intrusive firsts. Ich habe mich zu wenig informiert und bin wohl mit den teuren Preisen über den Tisch gezogen worden 😕 Das hier die Nr3 besten Zigarren verkauft werden, kann ich nicht bestätigen. Obwohl gut, aber nicht zu diesen Preisen. I have informed myself too little and I think I have been dragged across the Table with the expensive Prices I cannot confirm that the Nr3 best Cigars are sold here. Although good, but not at these Prices. Every day, we help thousands of travelers plan great vacations. Here are some tips on how to use your Listing Page to attract more travelers to your business - Domenico Cigars. Promote your permanent link - https://www.inspirock.com/dominican-republic/punta-cana/domenico-cigars-a8226997067 - on your website, your blog, and social media. When a traveler builds a plan from this page, the itinerary automatically includes Domenico Cigars. This is a great way for travelers looking for a great vacation in your city or country to also experience Domenico Cigars. Promoting your link also lets your audience know that you are featured on a rapidly growing travel site. 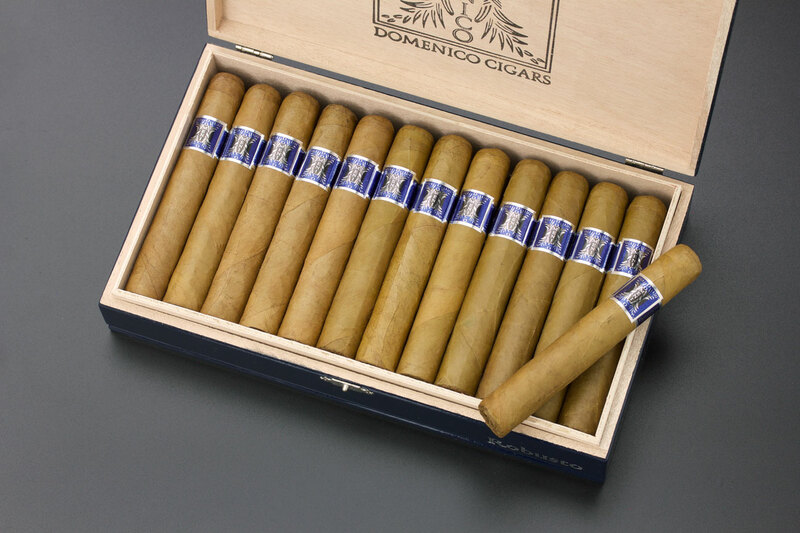 In addition, the more this page is used, the more we will promote Domenico Cigars to other Inspirock users. 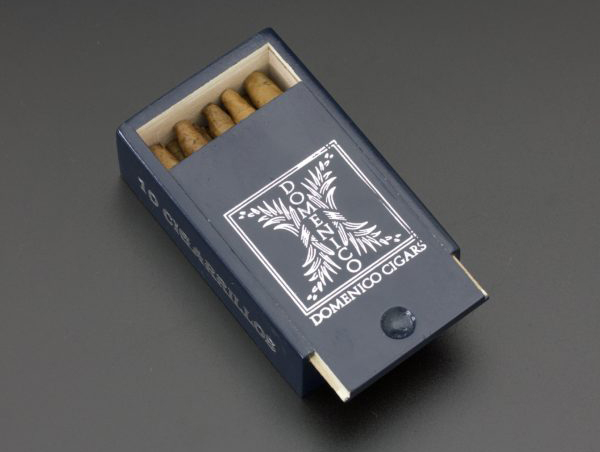 For best results, use the customized Trip Planning Widget for Domenico Cigars on your website. It has all the advantages mentioned above, plus users to your site can conveniently access it directly on your site. Visitors to your site will appreciate you offering them help with planning their vacation. Setting this up takes just a few minutes - Click here for instructions.